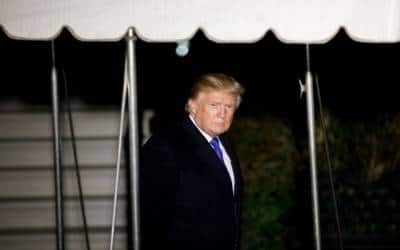 Washington, April 14 (IANS) House Democrats have issued Donald Trump’s administration a "hard" deadline of April 23 to turn over the President’s tax returns, pushing back against Treasury Secretary Steven Mnuchin’s scepticism over their request for the private records. Mnuchin’s concerns "lack merit", Neal wrote. Congressional Republicans and Trump’s personal attorney, William S. Consovoy, have argued Democrats’ request risks weaponising the IRS for partisan political gain, with Consovoy calling it a "gross abuse of power".